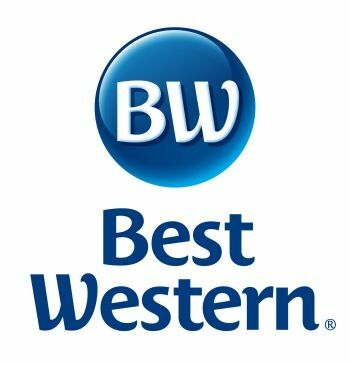 Located near many local sporting venues, the Best Western Brossard has become a favorite for sports teams throughout the year with its comfort, great prices and excellent service. * Several dining options within walking distance. Please contact our Sales Manager, Cecilia Flores, for any and all inquiries.